Despite living in Europe for a year, from 2010-2011, I had never managed to visit Paris. While I was living in Copenhagen I traveled quite often, but I never made it to some of the biggest destinations. I made it to some less-traveled countries though, like Latvia, Norway, Finland, Estonia and the Czech Republic. I missed France, England, Ireland, Greece, and of course many other countries! To be honest, I have always been a bit intimidated by Paris. People say that the people are rude, the city is crowded, and if you don’t speak French you will be looked down on. 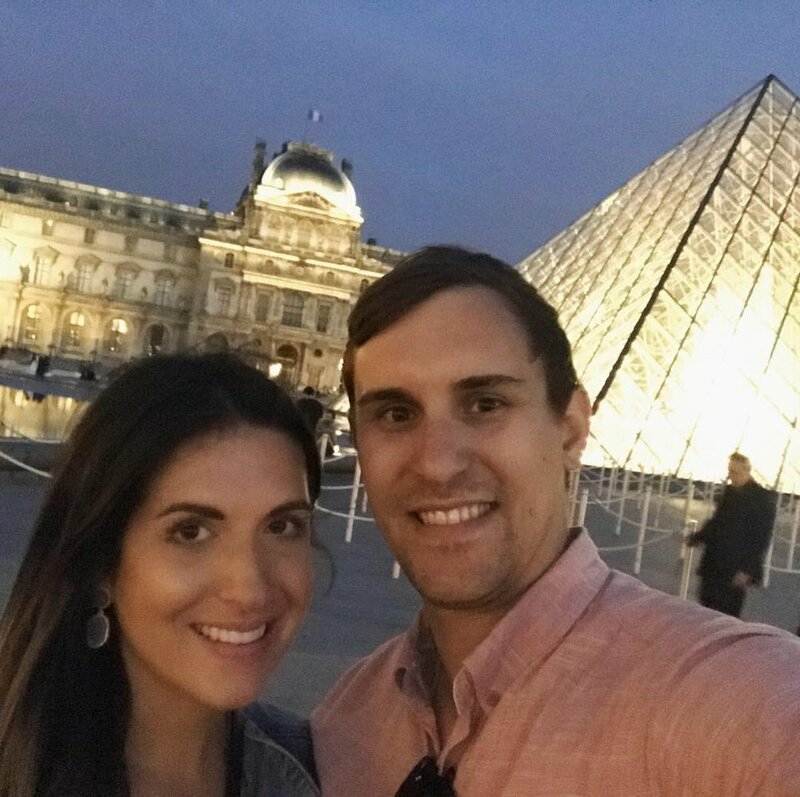 Paris has always been on my bucket list though, so when David and I started planning our first international trip together last year it was one of my top destinations. We toyed with a few different areas to travel to, but eventually landed on Europe. David had never been, and I hadn’t been back since I moved back to the US in 2011. 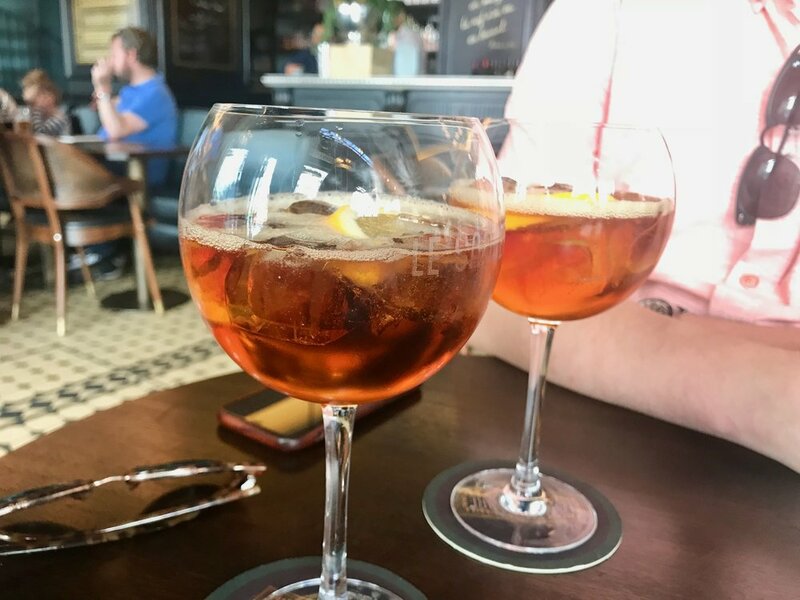 We decided on France quickly and planned to go to Paris, the French Riviera, and then head North to Copenhagen so I could explore my old home again! 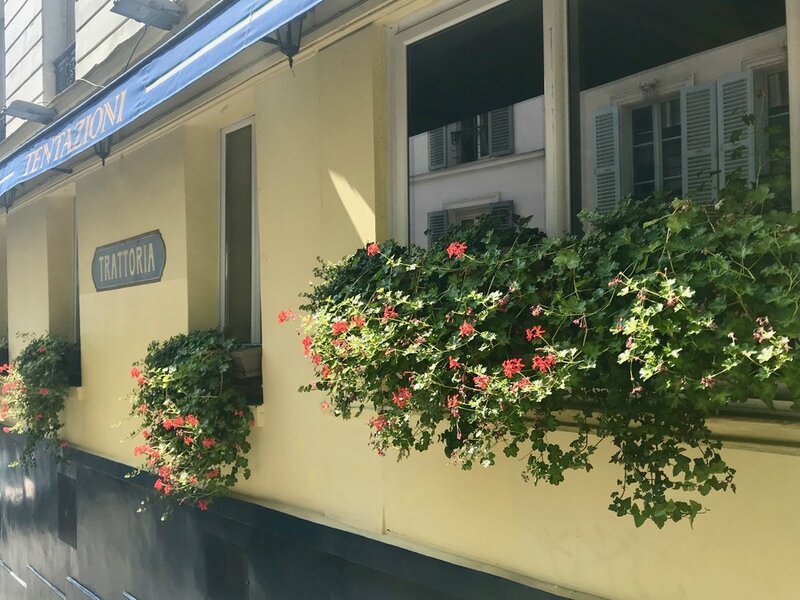 We landed in Paris on August 31 and I am very happy to report that the stories I heard about the city were not true- we felt incredibly welcomed, met some great people, and of course had an absolutely amazing time! We rented the cutest Airbnb in the 11th arrondissement, which we felt was a great home base. The area was not very touristy and was fairly centrally located, so we felt right at home and were able to easily navigate the city. 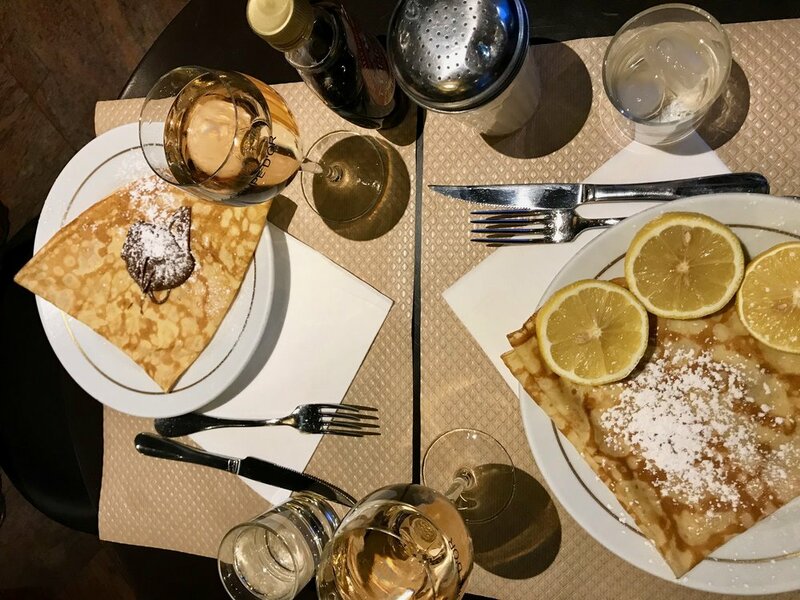 Obviously one of the best parts of being in Paris was the food and wine! We ate so many croissants and pastry, and all of the bread was out of this world. We had a few picnics with cheese, bread, meat (for David) and wine. 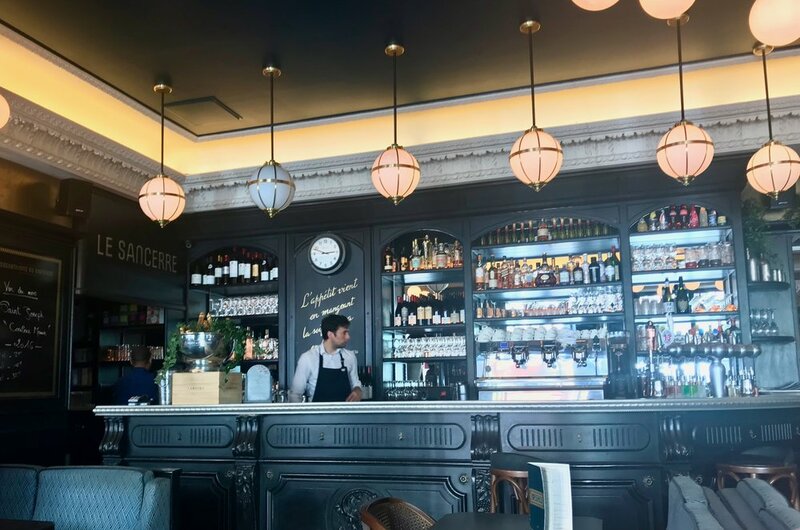 The 11th arrondissement, where we stayed, is known for natural wines, so we did some nice wine tasting in our neighborhood at the cutest wine shop on our first evening in Paris. David fell in love with foie gras and duck, and I ate some delicious vegetarian dishes. I could pretty much live on cheese, bread, wine and pastry, but I don’t know how the French stay so thin with that kind of diet! 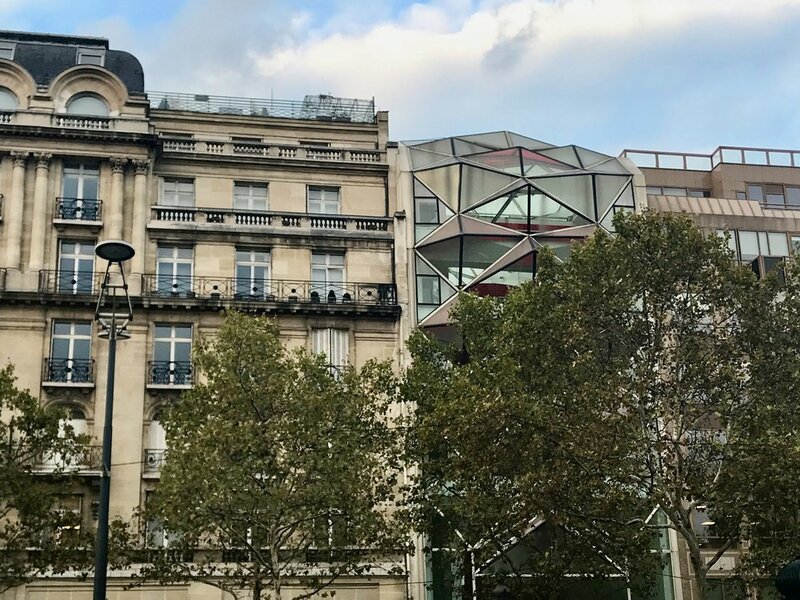 We spent most of our time in Paris wandering through the different neighborhoods, checking out the major sites, and popping into fun restaurants and bars. 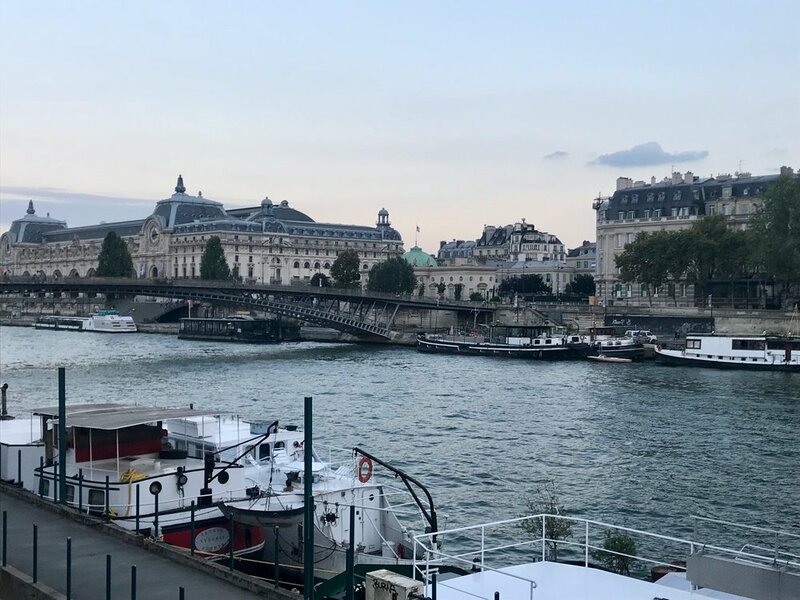 Some highlights were visiting the Luxembourg Gardens, walking back and forth over the bridges and along the waterfront, visiting Montmartre, and seeing the Eiffel Tower sparkle at night. We both fell in love with the city and know that we will definitely go back in the future!